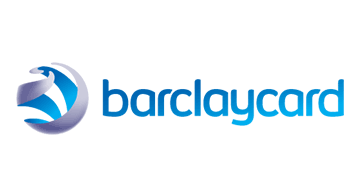 Barclaycard is part of Barclays, a transatlantic consumer, corporate and investment bank that moves, lends, invests and protects money for customers and clients worldwide. Headquartered in Wilmington, Del., Barclaycard US is one of the fastest growing top-10 credit card issuers in the nation. The company creates customized, co-branded credit card programs for some of the country's most successful travel, entertainment, retail, affinity and financial institutions. The business also issues its own award-winning Barclaycard branded credit cards and offers high-yield online savings accounts and CDs.